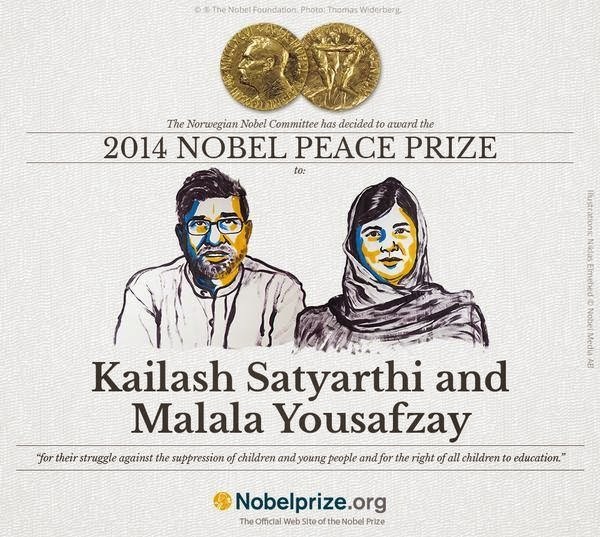 TheNorwegian Nobel Committee has decided that the Nobel Peace Prize for 2014 is to be awarded to Kailash Satyarthi and Malala Yousafzay for their struggle against the suppression of children and young people and for the right of all children to education. 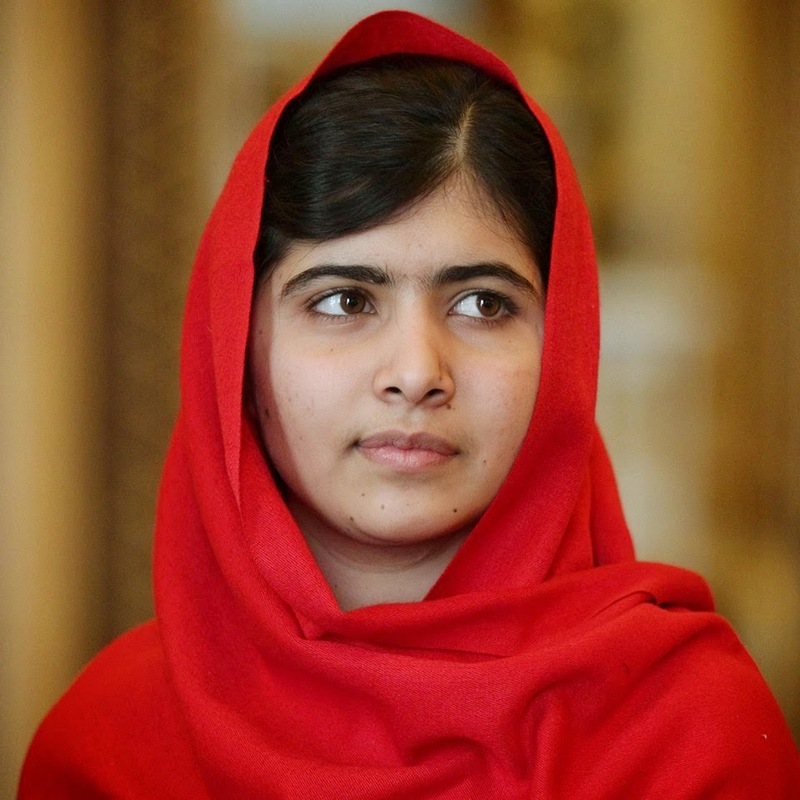 Malala Yousafzay is the youngest person to ever receive a Nobel Peace prize. She has fought for several years for the right of girls to education, and has shown by example that children and young people, too, can contribute to improving their own situations. This she has done under the most dangerous circumstances. Through her heroic struggle she has become a leading spokesperson for girls’ rights to education.